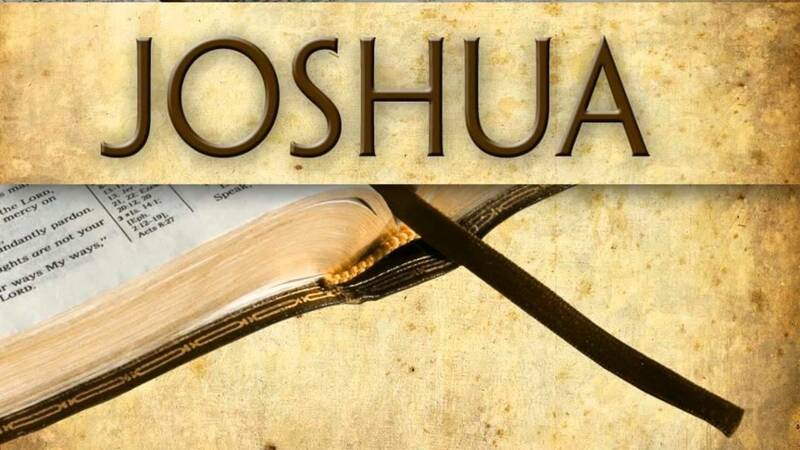 In our Sunday evening services, Pastor Wright is teaching a series through the book of Joshua. This is an Old Testament book of action and intrigue with many exciting characters, but there is only one real hero of the book: Yahweh, the faithful God of the covenant. As Israel’s story unfolds, we see in it our own story. We also learn that Joshua of the Old Covenant pointed forward to the greater Joshua to come: Jesus Christ. Join us each Sunday as 5PM as we follow Israel into the Promised Land and are refreshed in the vision of our great covenant God.